ANNAPOLIS, Md. – The State Ethics Commission administers a lobbying regulatory program including registration, disclosure, reporting and standards of conduct for executive, legislative, and grassroots lobbying. The lobbying registration year opens November 1 and ends October 31 the following year. A registration is only valid for a one-year period requiring a new registration for each year in which a person engages in activities requiring registration. Registration must occur within five days of engaging in such activities. More than 3,000 lobbying registrations are filed each year identifying the name of the lobbyist, the employer, and the topics of the activity to be lobbied. The easiest way to file registrations and reports is through the Commission’s Lobbying Electronic Filing System. 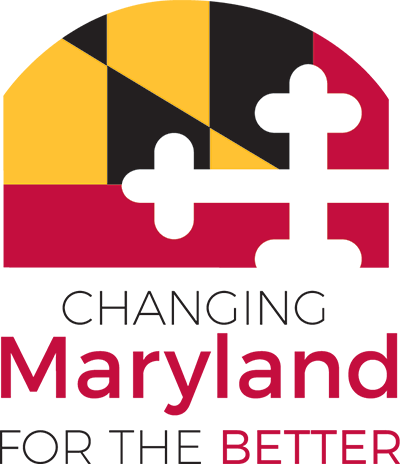 The Maryland State Ethics Commission updated its Electronic Lobbying Reporting system to enable the Ethics Commission to accept electronic payments. This service integrates the Ethics Commission’s Electronic Lobbying Reporting system with a web-based and mobile-ready electronic payment processing service that allows users to pay for annual registration with a credit or debit card. The service is available 24 hours a day, 7 days a week and accepts all major credit or debit cards. Lobbyists needing to renew their registration can access the Electronic Lobbying Reporting system through the Commission’s official website, https://lobby.ethics.state.md.us/. Lobbyists can complete the entire registration process online. If electronic payment is elected to pay the $100 registration fee, the registration will be activated promptly following verification by the State Ethics Commission without requiring the submission of documentation. Individual counties, school boards, and municipalities may have their own lobbying regulations. The specific requirements of each jurisdiction may vary. Each jurisdiction should be contacted directly to determine the nature and extent of local requirements.